Fonts are different styles of lettering that you can use on your website. Having eye catching and interesting fonts is a great way to keep attention on your page and have your visitors stay longer. 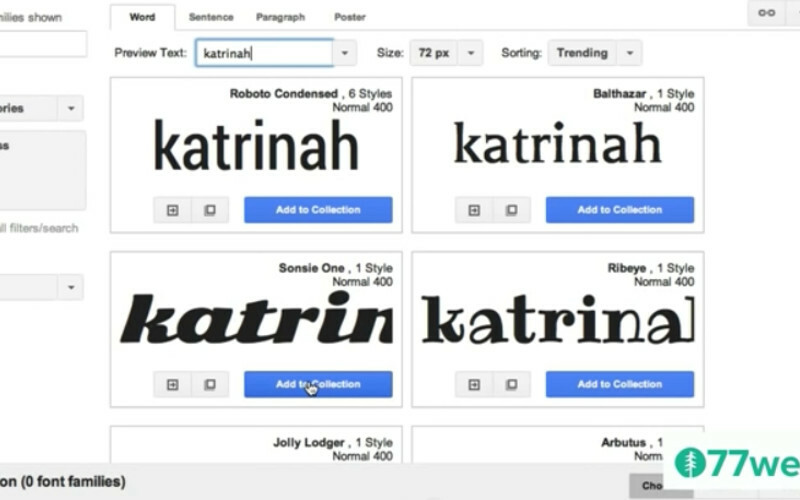 Google Fonts is one of the most diverse font collections that are available to use on WordPress, but knowing how to use them can be tricky. This wonderful tutorial video shows you step by step how to incorporate Google Fonts onto your websites. Along with a great walk through, the host also talks about common problems that may be encountered when trying to successfully complete this process. I could really use this tutorial, but I am hearing impaired. Can you provide a link to written documentation? I’d really appreciate it.